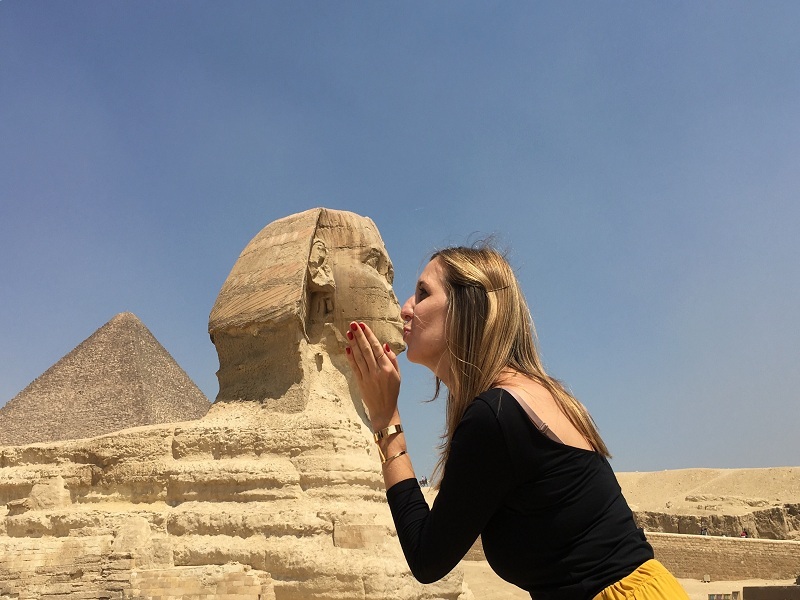 Enjoy a private day tour from Cairo to Pyramids, Sakkara, and Dahshour to discover ancient Egyptian civilization in the Giza complex which is one of the seven wonders of the world, joined by a private tour guide, then we will return you back to your hotel in Cairo. -Tour Location Will Be In Giza, Saqqara, and Dahshour. 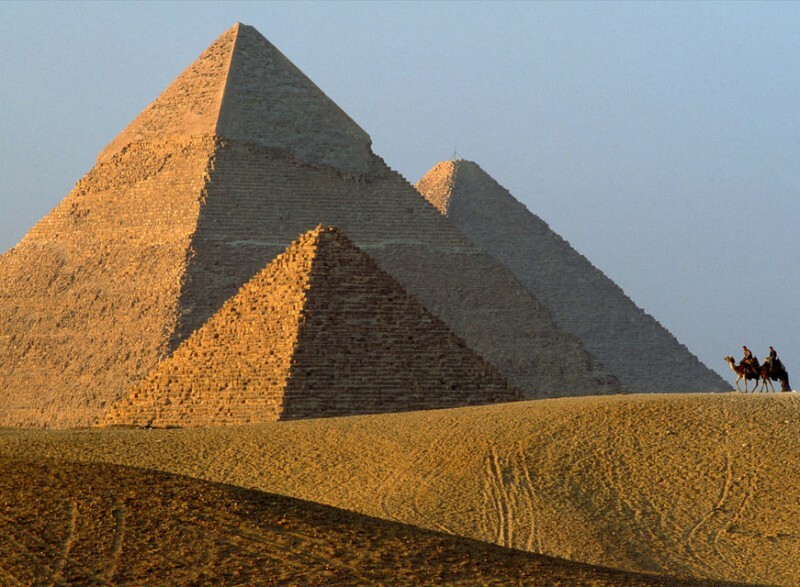 Take advantage of your time in Egypt and enjoy a great tour to one of the seven wonders of the world. 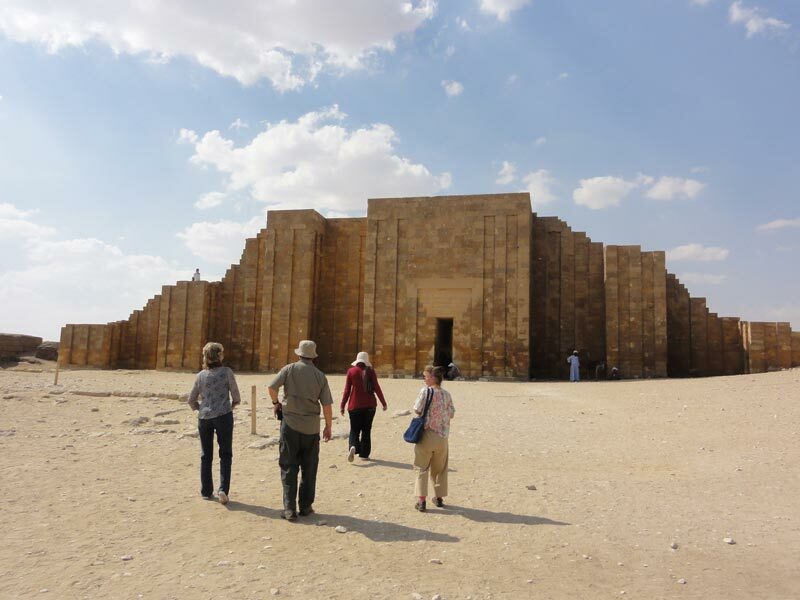 In the morning our representative and driver will pick you up from your hotel in Cairo by a private A.C car to start an incredible day trip from Cairo to Pyramids, Sakkara, and Dahshour. The Great Sphinx, Who among us when mentioning the name of the (Sphinx) do not think about this stone sculpture that carved in the form of human head and lion body, which is located in the Giza plateau in Egypt! the Sphinx is one of the oldest and the largest sculptures in the world, it's about 73.5 meters long and 6 meters wide. There have been many and different opinions about the symbol represented by the Sphinx, Old views said that it represents the wisdom of man and the strength of the lion together and these qualities were applicable to the King (Khafre), after that continue your day tour from Cairo to Pyramids by paying a visit to Valley temple, it was used as a place for the embalming process, then enjoy your lunch and it will be served at a local restaurant before heading to enjoy an excursion to "Saqqara Step Pyramid" of King Zoser that was built in the era of the third dynasty in Sakkara, Egypt. Designed by the Architect Imhotep, it consists of six layers, it is considered the first royal tomb and one of the oldest stone buildings in Egypt. Complete your experience in by a tour to Dahshour Pyramid including The Red Pyramid which is called that due to the color of its red-brown stone. The Pyramid was not red at first. it was covered with a white layer of limestone. When this layer was removed, the red stones appeared, it's located a short distance from Saqqara built in Dahshur by Pharaoh Sinifro, the father of Pharaoh Khufu. The Red Pyramid is the second largest base among all Egyptian Pyramids. What makes it more interesting is that you have full access to every part inside, and the opportunity to see the burial chamber. 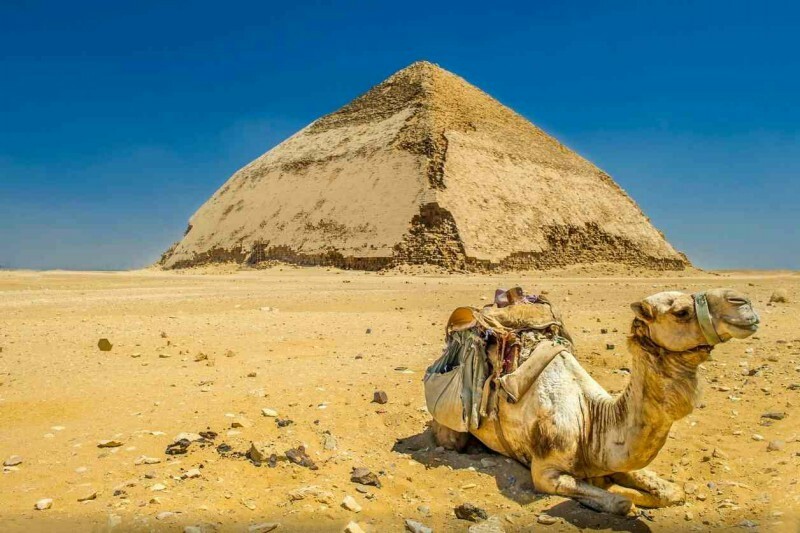 End your day tour from Cairo to Pyramids by visiting the Bent Pyramid, A wonderful example of early Pyramid development in Egypt. 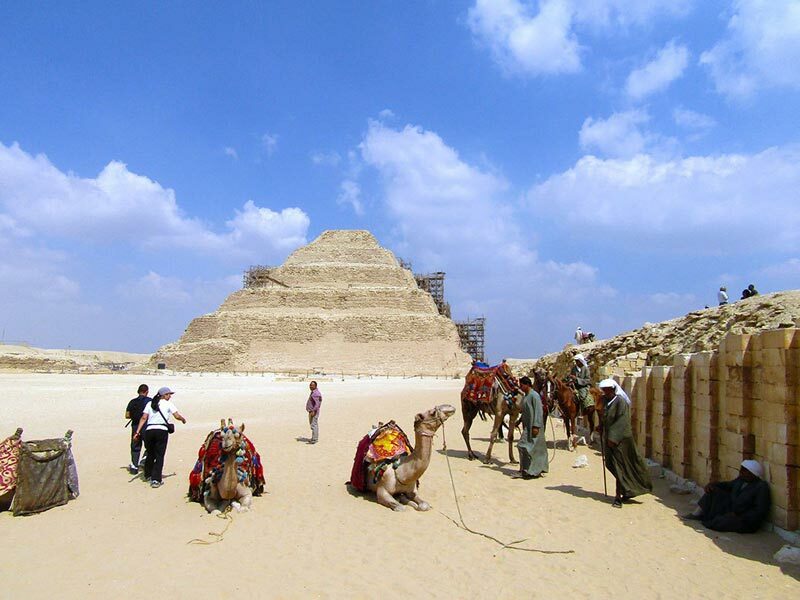 Finally, After finishing your interesting tours, we will transfer you back to your hotel in Cairo. Pick up services from your hotel& return .